Customers of Davao Light and Power Company connected to its ERA Substation had experienced an unscheduled power interruption yesterday, October 18, which occurred between 10:43 AM to 11:05 AM. 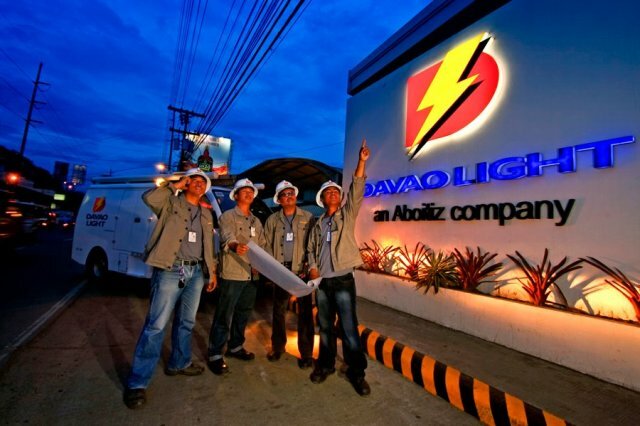 Ross Luga, Davao Light’s Corporate Communications Officer, said that the power outage was due to a carrier truck that hit the power firm’s 138 kV line along diversion road near the entrance of Jade Valley Subdivision.Customers affected by the service disruption were those from the entire downtown area up to Ilang. Davao Light apologizes for the inconvenience brought about by this unscheduled service interruption, hence was not able to make prior notice.